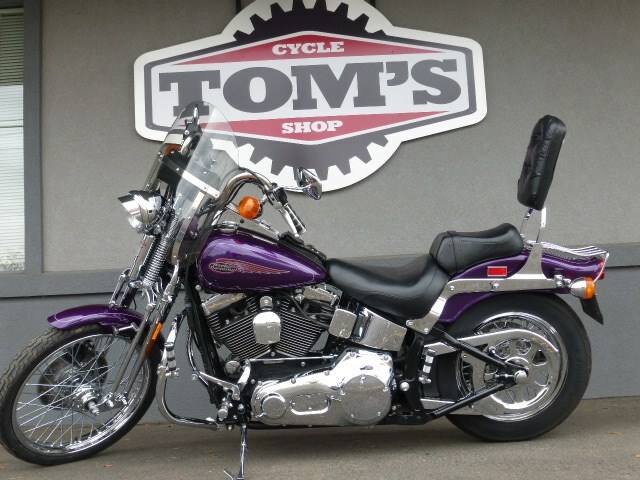 This is a truly beautiful Softail Springer. 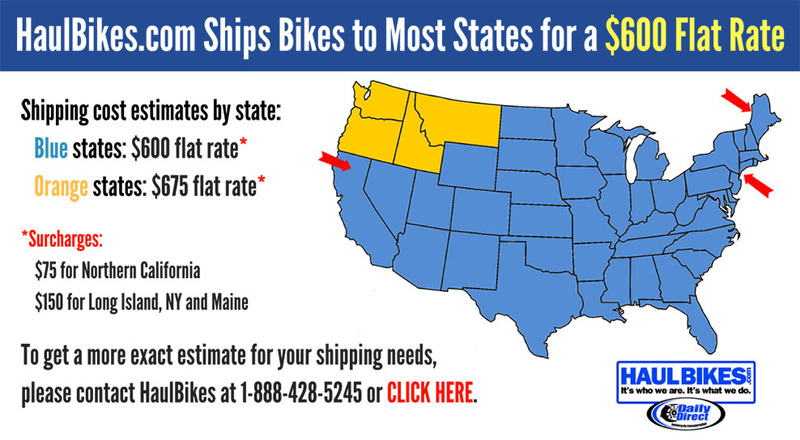 A One-Owner, low miles bike (21,842 miles)! Always garaged. Paint is nearly perfect. Tire are nearly new. 20,000 mile service has been performed.